Duplex and Desalination — Is this the Future for Freshwater? Water, water everywhere and not a drop to drink. This seeming paradox was written by Samuel Taylor Coleridge in The Rime of the Ancient Mariner and describes the unimaginable experience of slowly succumbing to thirst while stranded at sea and surrounded on all sides by life-giving H2O. Of course, the high concentration of salt and certain minerals found in seawater makes it undrinkable - any seawater that isn’t immediately rejected by the body will actually exacerbate the symptoms of extreme thirst. The only way to make it drinkable is to get the salts out - a process known as desalination. One method of desalination is Multi-Effect Distillation (MED), which can be carried out in two temperature gradients (where the lower gradient is used, the process is referred to as LT-MED, with LT standing for Low Temperature). MED requires an array of dedicated, bespoke equipment to achieve success and this equipment must be particularly robust in order to withstand the extreme corrosive conditions experienced when working with seawater. This is where stainless steel takes centre stage. Vapour raised by evaporation is lower in temperature than heating steam but is still warm enough to be used as a heating medium for the following effect, starting the process again. Though Grade 316 L stainless steel is currently the most common, highly-alloyed 254 SMO has been more recently used at several such plants in Saudi Arabia. 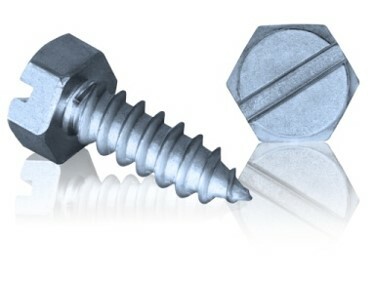 Using duplex grades for such components as screws for MED applications is now a possibility and will enable exceptional cost savings in the coming years. In addition newly developed 100% waterproof rivets combining 316 and Duplex solve the problem of both leakage and corrosion - as our need for fresh water becomes ever greater, the technology could not have become available at a more appropriate time. 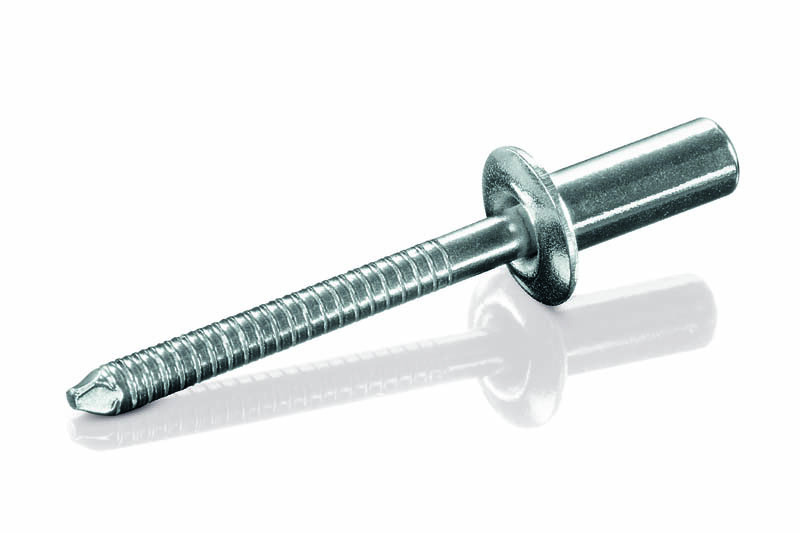 For the latest information on Duplex stainless steel screws and waterproof rivets check out the product page and call or chat live with our team to discuss your unique requirements.